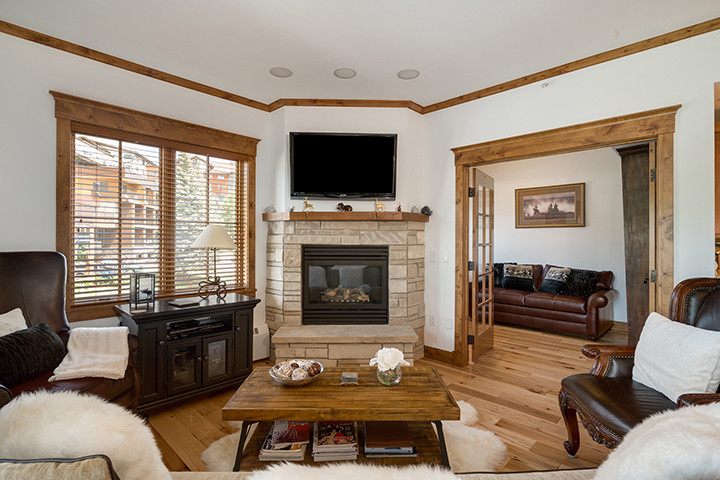 We are proud to announce our new listing at The Highmark in Steamboat Springs, CO. 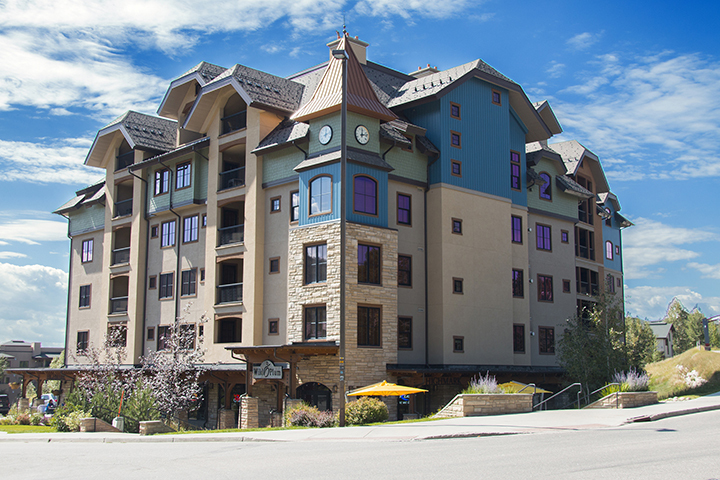 The Highmark is the ultimate boutique condominium complex with five-star service, convenience, and luxury at the base of the ski mountain! 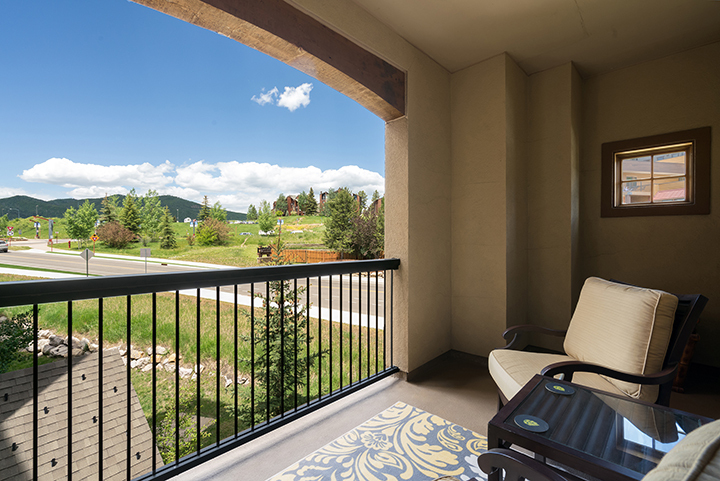 Each Highmark unit has been meticulously created to take advantage of the impressive mountain and valley views. The first-rate amenities include an on-site gourmet grocer, fitness center, indoor/outdoor pool, guest lounge with game tables and HD TV, hot tub, locker facilities, concierge service, heated underground parking, and a beautifully appointed great room for entertaining and relaxing. This bright and airy 1,546 sq. 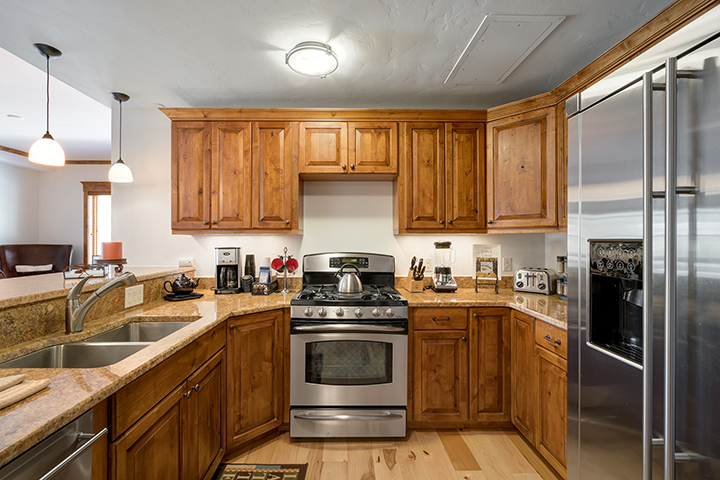 ft. condominium has been recently updated and features an open floor plan, stone fireplace, granite counters, custom crown molding, air conditioning, and high-end stainless steel appliances. The large master suite is a haven with an attached 5-piece bathroom with jetted tub. Every room benefits from the abundance of light with its clean, crisp and timeless design.